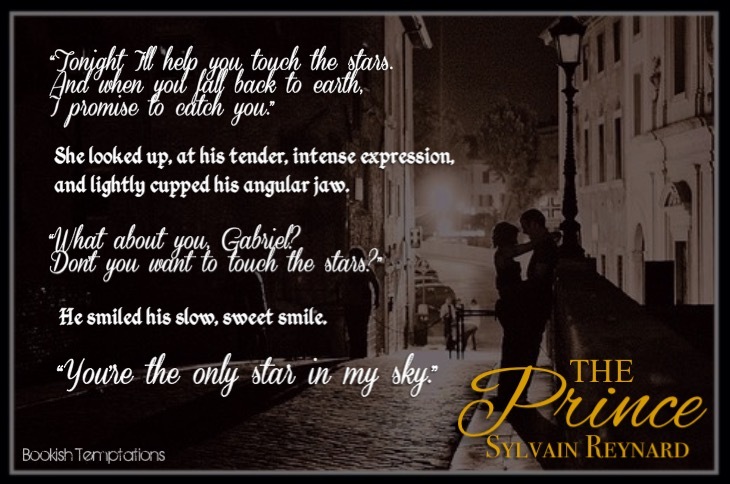 I’m so excited to show you my teasers for Sylvain Reynard’s new released novella-The Prince. 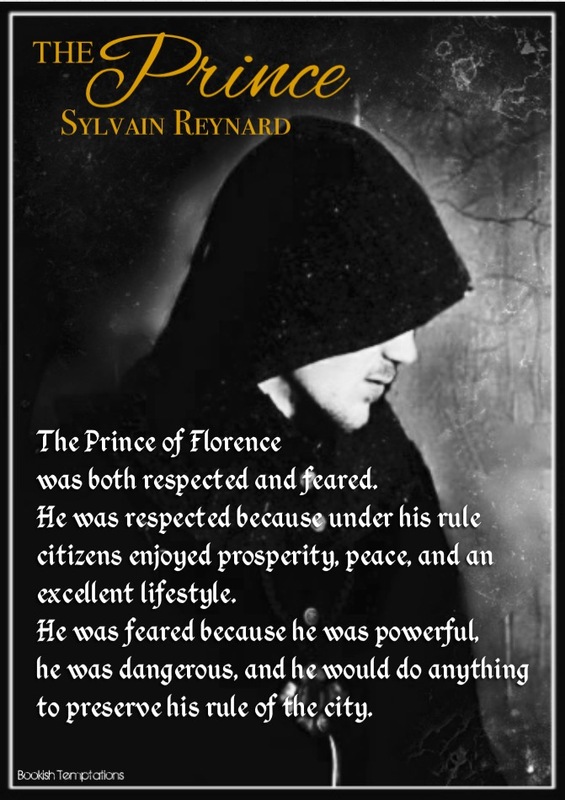 This is a prequel novella to The Raven, SR’s new –The Florentine series. 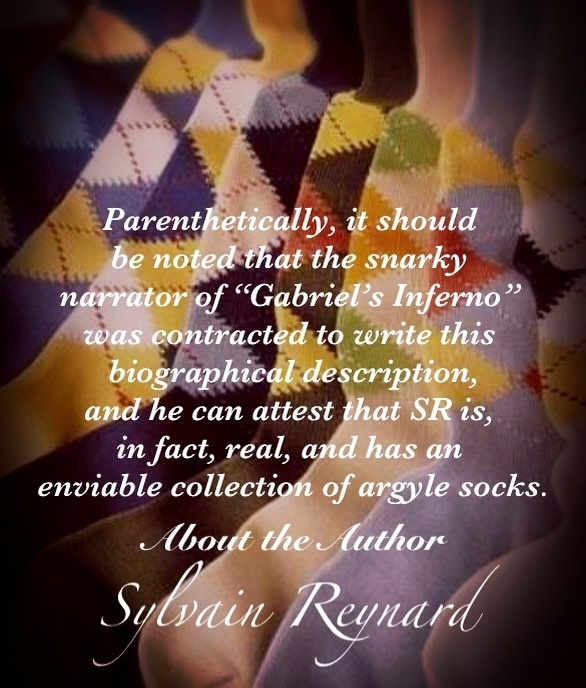 It’s no secret how huge of a fan I am of the Gabriel’s Inferno series and of course, of SR’s writing. I LOVED it! 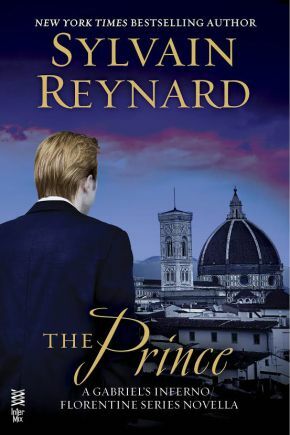 Devoured it in one reading and again, I’m lost in SR’s captivating world. 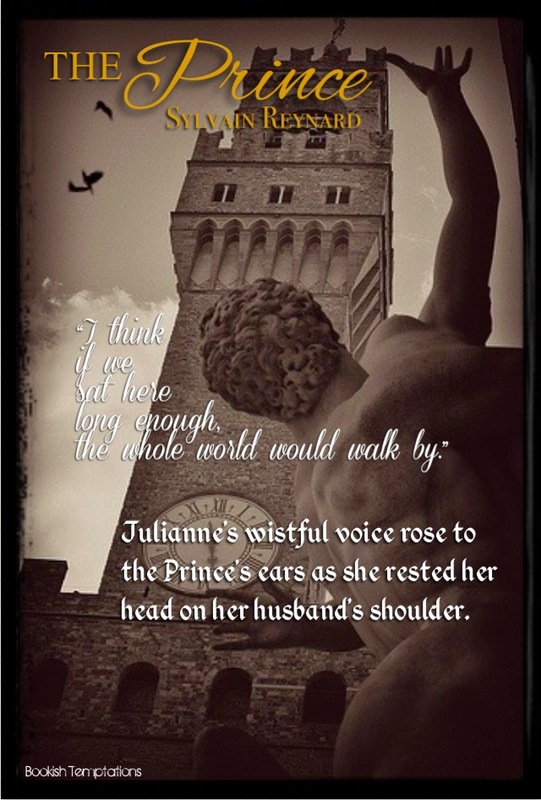 I felt like I was transported to Florence, Italy. That’s how vivid the scenes are written. One more reason that I was totally stoked is how SR was able to connect one series to a new one. It’s like shifting to a new gear and making another remarkable journey for the couple that has grown in our hearts, plus a whole lot of new interesting characters! It’s amazing! You might want to read Katiebird’s review here. And Tamie’s review here. 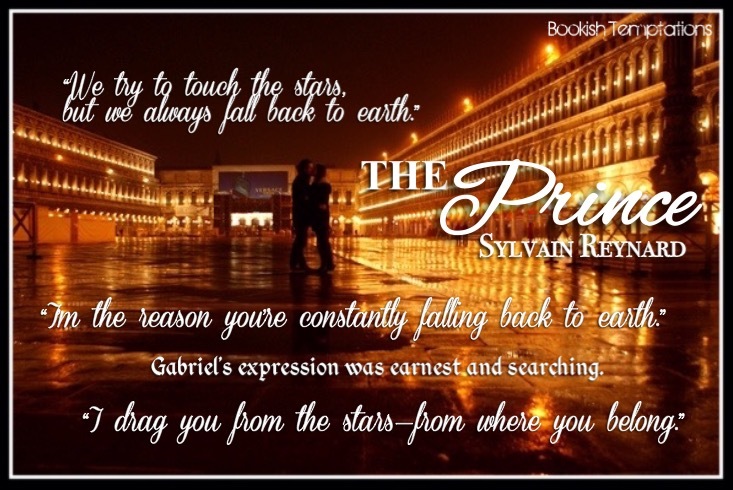 Don’t miss the beginning of another one of a kind masterpiece from SR.
Sylvain Reynard is the New York Times bestselling author of the Raven and the Gabriel Trilogy. 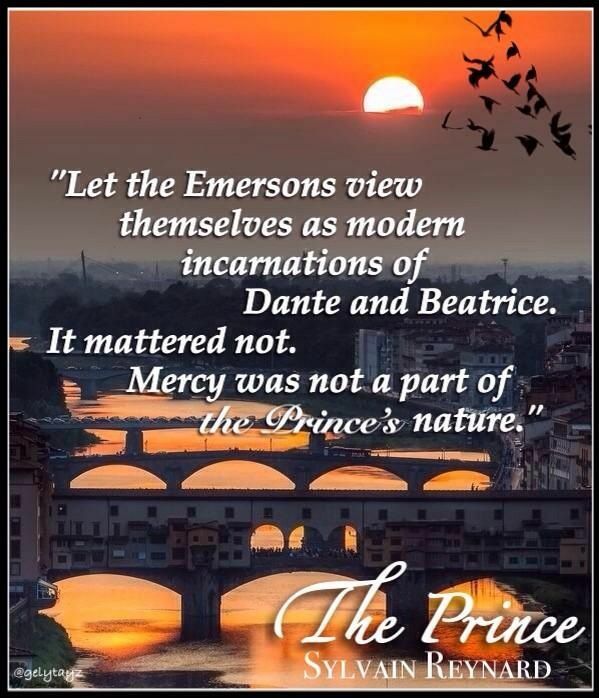 Including Gabriel’s Inferno, Gabriel’s Rapture, Gabriel’s Redemption. Thank you guys for dropping by! 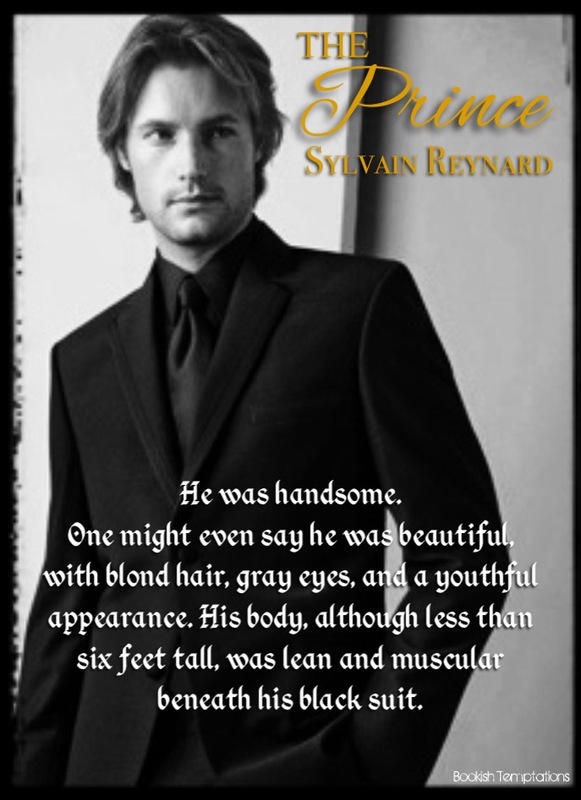 This entry was posted in Book Crushes, Book Recommendation, Books, Favorite Authors, Illustrated Temptations, Sylvain Reynard and tagged Book Crushes, Book Recommendation, Books, favorite authors, Illustrated Temptations, Sylvain Reynard. Yes, yes, yes to all of the above! Got the book, read it just hours ago and commented on goodreads. Love it! I could not agree more.